Skiing is fabulous and exciting! This thrilling adventure activity in Himachal Himalayas attracts tourists and youngsters to learn & enjoy their winter trips with great fun. The famous slopes are with Solang valley where snow season is like a winter festival; tourist's crowd this place in lavishness of fun and frolic. The thrill of jeep Safari is beyond explanation. Lofty Himalayan ranges, village life, natural surroundings and matchless scenic beauty adds scenic feast for eyes. Western Himalayas have a charm of their own. 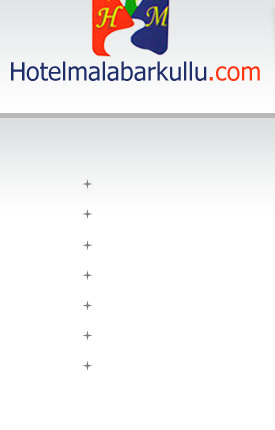 There are marvellous places that lie within Himachal. Himalayan exotic places like ancient monasteries and temples, hi-altitude cold deserts and isolated lakes make the journey unforgettable. Camping Camping in Himachal Himalayas is unforgettable. The camp sites are not just wonderful but they are also clean and nature's beauty is respected as a part of learning with camping fun ! Paragliding Himachal has just everything for everyone! For lovers of paragliding & flying, Himachal Himalayas offer the best launch sites in the world where it feels like a bird in heaven. The beautiful Himalayan ranges and snow packed mountains give a spectacular view. Paragliding is a sport in which Himachal Guys have reached a landmark, they are all well adept to the wind movements, precautionary measures as well as rescue to handle any situation. Paragliding is a brave sport, only suitable for brave hearts. 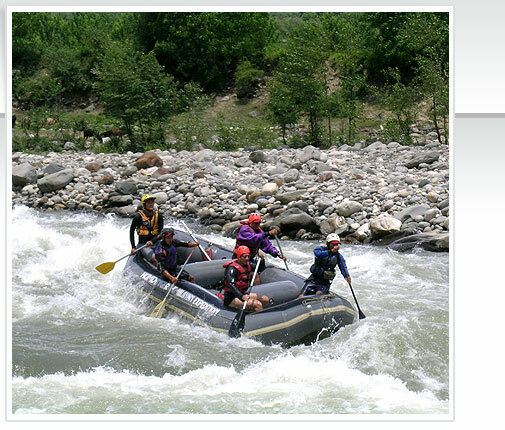 Rafting Rafting has captured great interests of tourists visiting Himachal & Kullu. For adventure enthusiasts rafting has a splashing promise to deliver. The mighty river Beas along with its tributaries offer irresistible excitement to adventure lovers. The fascinating rafting sites of Mohal, Raison & Katrain offer wonderful grades & fun !